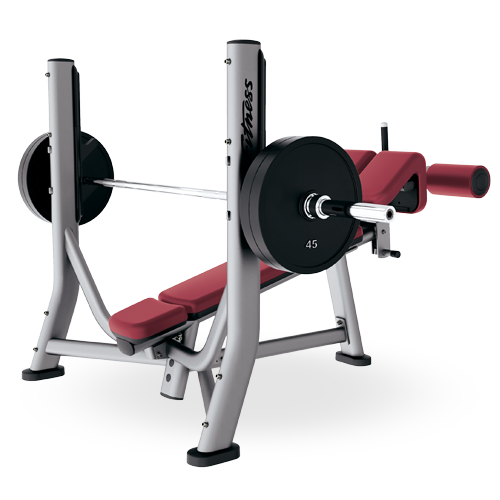 Categories: Signature Series Benches & Racks, Olympic Stations. 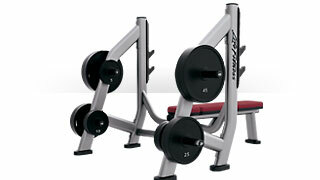 Tags: benches, life fitness, racks, signature series. 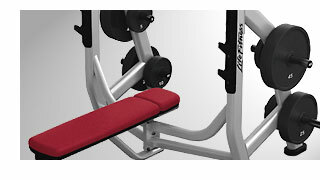 An appealing design featuring large, oval tubing and contoured cushions creates an approachable yet robust appearance. 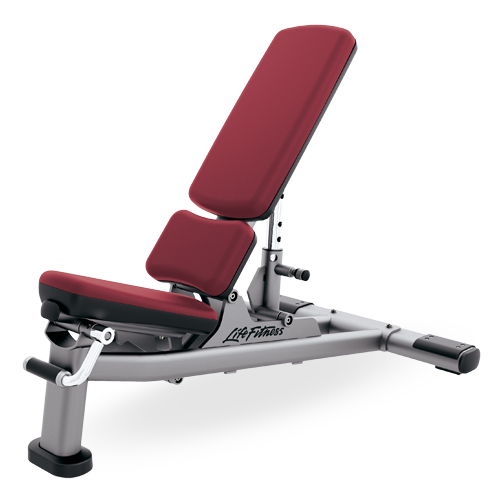 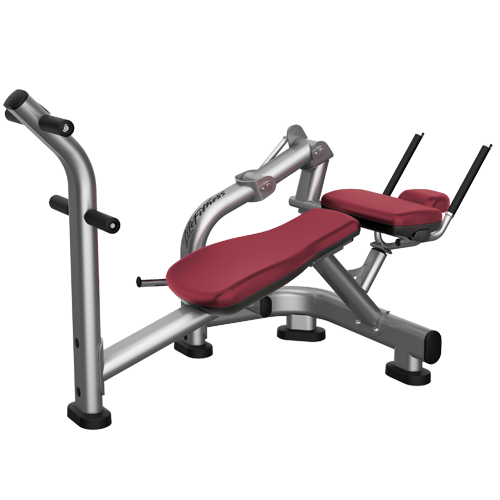 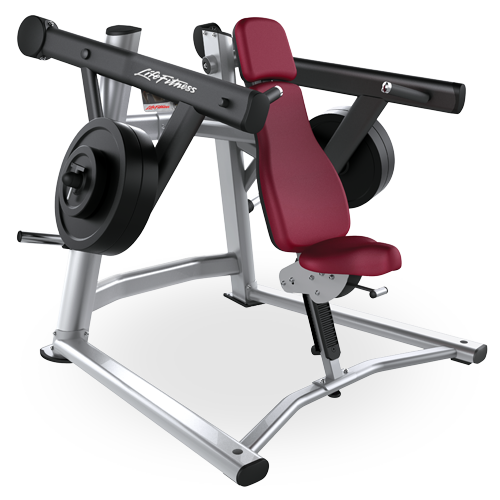 Designed to position the user in the optimal workout position to optimize results. 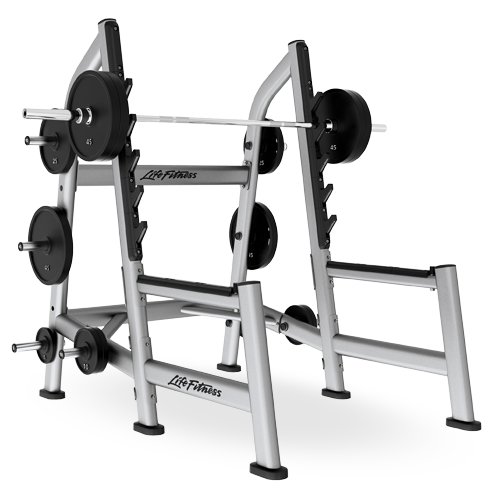 Molded Urethane Protective Racking System and paint guards combine to protect against chipping and scratching while reducing noise, creating the durability you expect from Life Fitness. 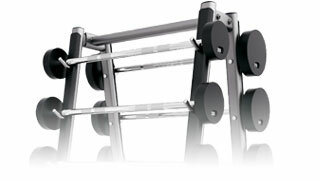 An integrated, modular labeling system for plate and dumbbell storage keeps free weights, and your facility, organized.